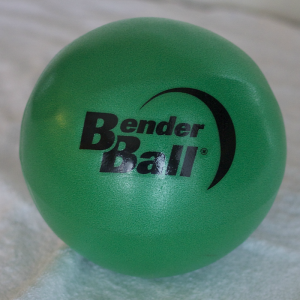 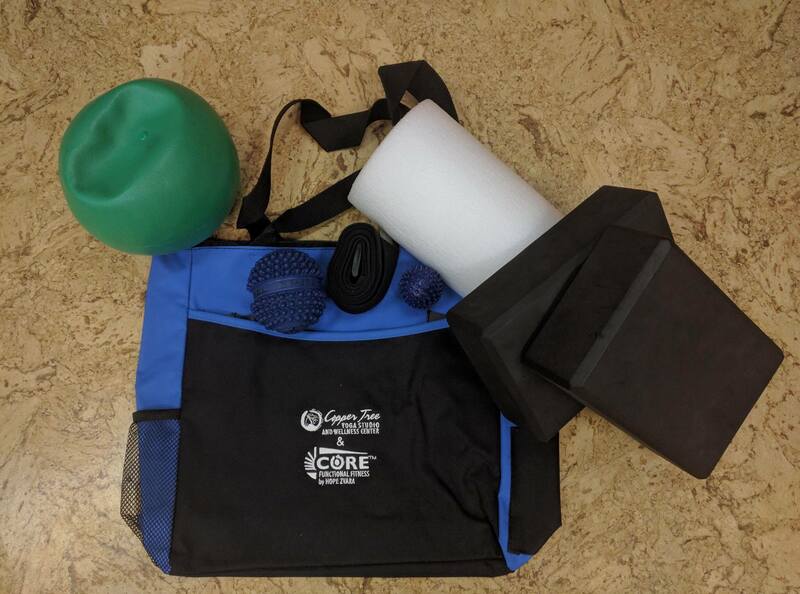 This Ultimate Toolkit is the perfect starter kit for anyone beginning or expanding into a more diverse-functional-friendly movement practice and with all the bells and whistles you may need to jump-start or take your practice to the next level. 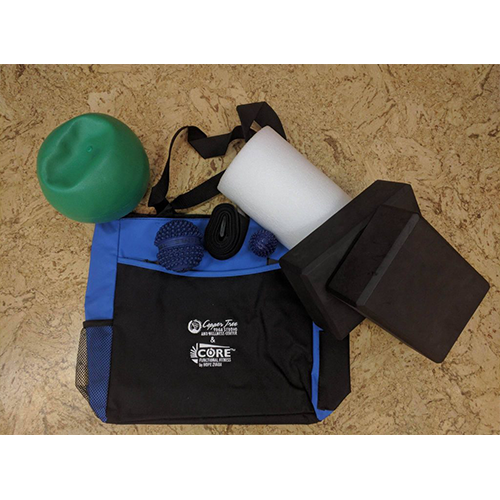 The tools offered in this kit are essentials when it comes to a well rounded practice and all are used in Hope’s Online Yoga & Functional Fitness Studio. The Ultimate Toolkit is the only kit you’ll need to dig deeper into practice, especially with Hope and her online yoga and functional fitness studio.